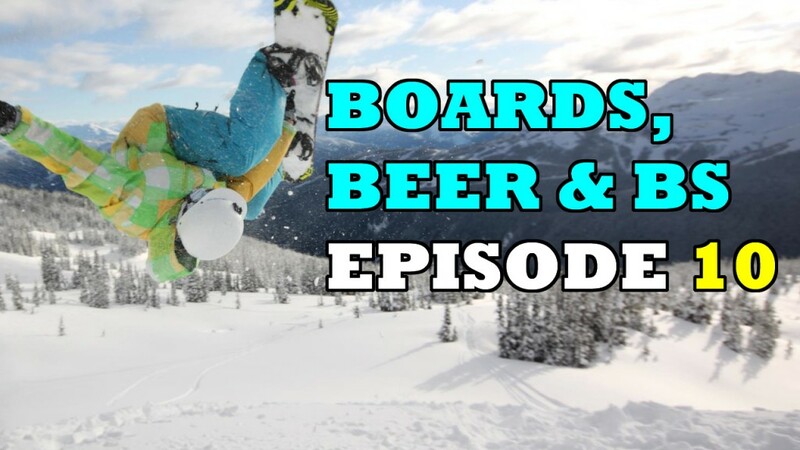 BBB 010 - Learning Snowboard Tricks Faster & "Injury Free"
Welcome to episode 10 of ‘Boards, Beer & BS’ the Snomie.com snowboard podcast. In this episode of ‘The Snomie.com Snowboard Podcast’, I talk about the keys to learning snowboard tricks faster with “injury free” snowboarding and the perfect amount of risk. Good snowboarders don’t ignore or avoid risk. They take smart, calculated risks.